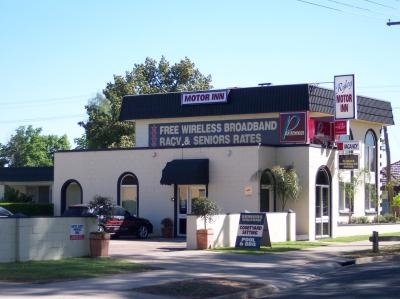 The Ryley Motor Inn has 17 3½ star AAA rated rooms. 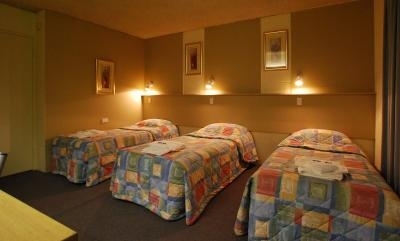 We offer you the choice of a variety of rooms – Single, Double, Twin, Triple, Interconnecting and Family rooms. 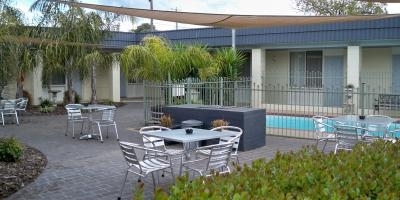 All suites are set back from the road and the car park, and all rooms are at ground level. 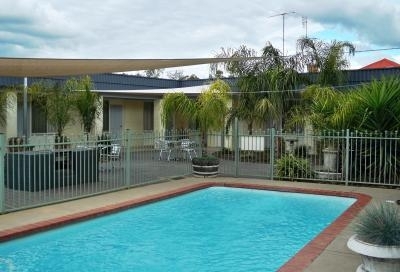 Set in a pleasing shaded garden/courtyard setting, the Ryley Motor Inn is, clean, quiet and comfortable ensuring you a good, quiet nights rest. 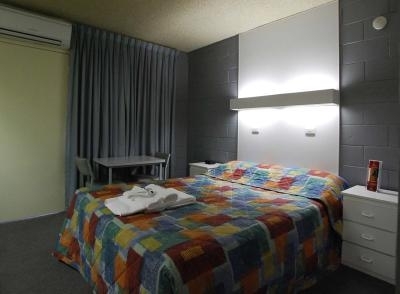 All rooms are fully climate controlled for your year round comfort, they also contain direct dial phones, remote controlled TV, hair dryers, irons, ironing boards, tea/coffee making facilities, toasters and mini bars. Austar pay TV is provided free to all units. DVD players and a large range of DVD movies are also free and available on request. 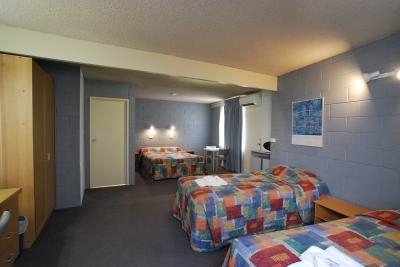 If required we can also provide you with a microwave to use during your stay with us.